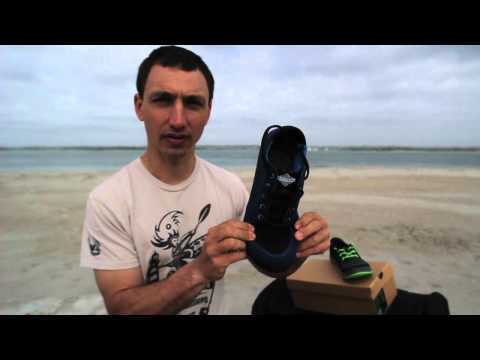 The shoes that whitewater kayakers have been waiting for. Durable materials are built for rough terrain and sandy, gritty environments. The uppers dry out fast and the midsole securely cradle your foot for stable navigation through unpredictable, rocky terrain. A little classic style never feels out of place either. Uppers are 1000-denier Cordura nylon that resists abrasion. Lots of ventilation, breathable airmesh vamp and tongue to suit hot summer days. Natural balance EVA midsole (zero drop) with drainage sidewalls and silt dump at heels. FiveTen Stealth® rubber offers exceptional traction.